Jacques Morin is not pictured here on a Lancaster. 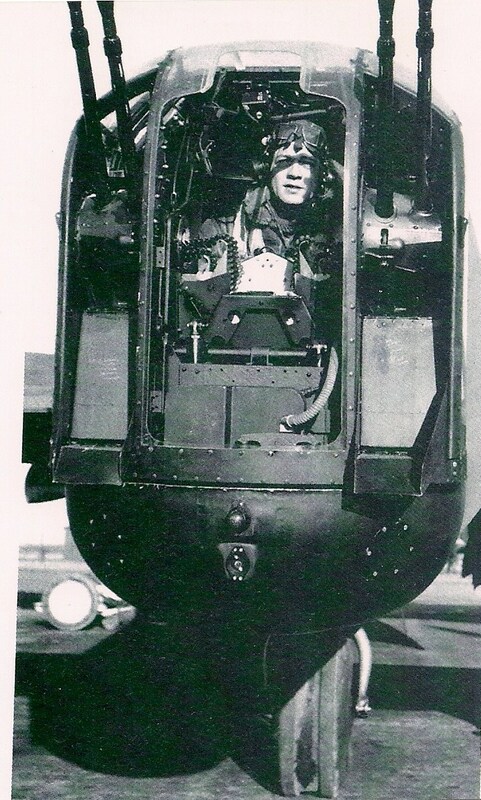 It’s another tail gunner from a different squadron. 425 Alouette converted on Lancasters in early May 1945 too late for operations over Germany. You can visit my other blog and enjoy all the pictures Jacques Morin shared. Brave? They were scared witless.